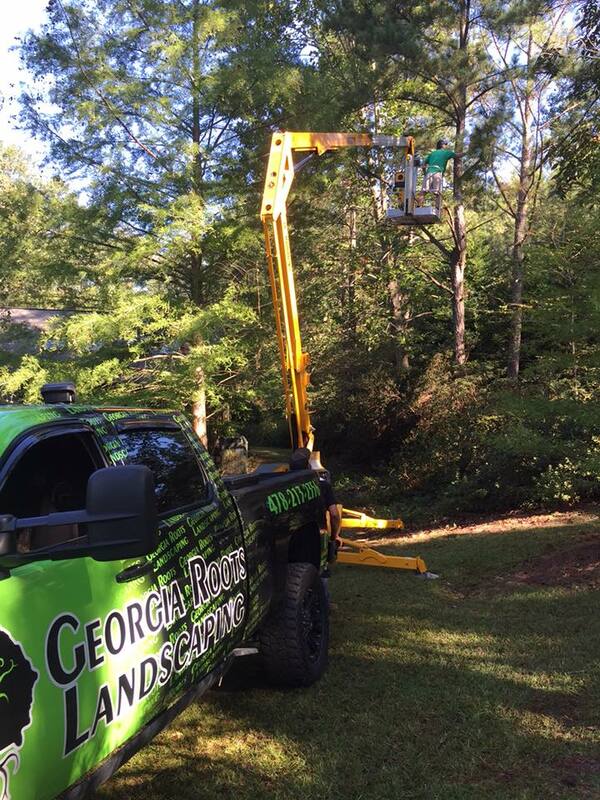 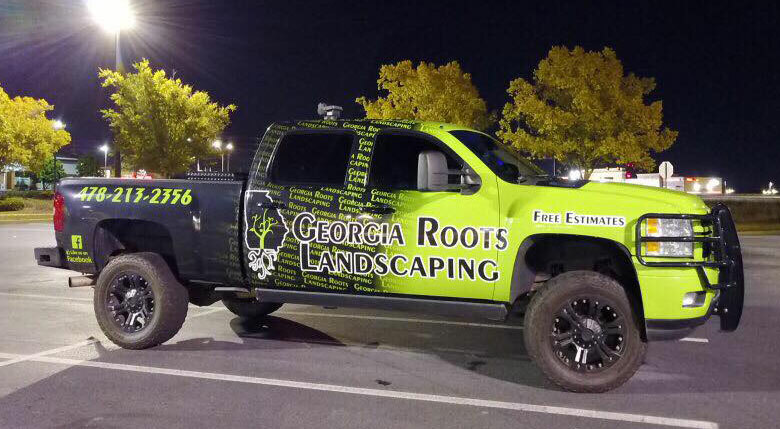 Our team at Georgia Roots is committed to helping local residents and businesses maintain beautiful, healthy trees and shrubs. 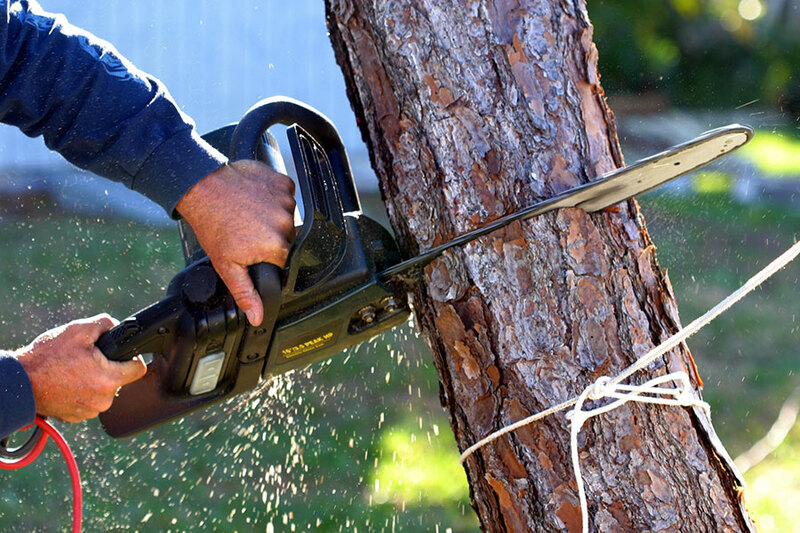 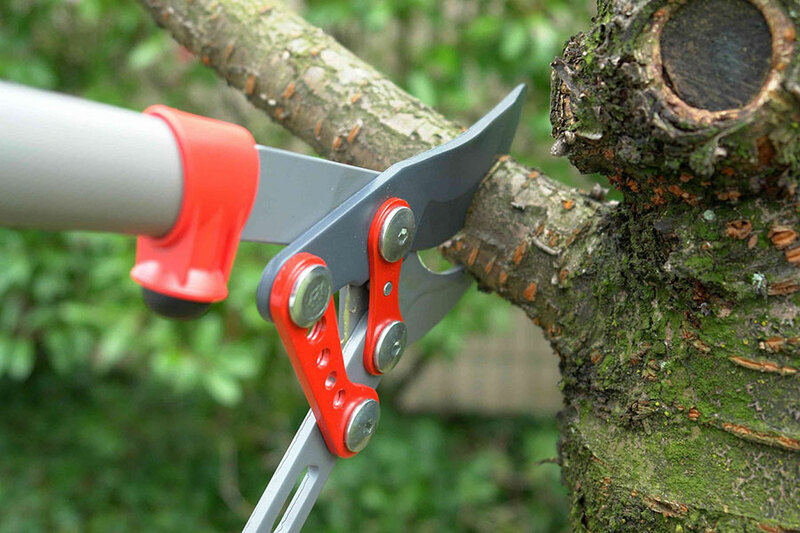 We are experts in diagnosing and treating tree and shrub problems specific to the Warner Robins, GA area. 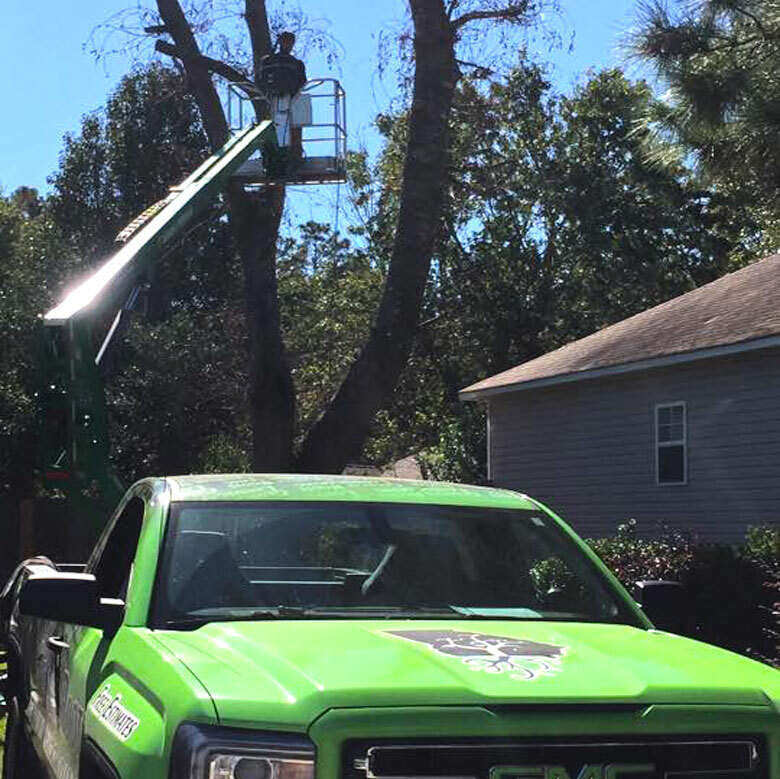 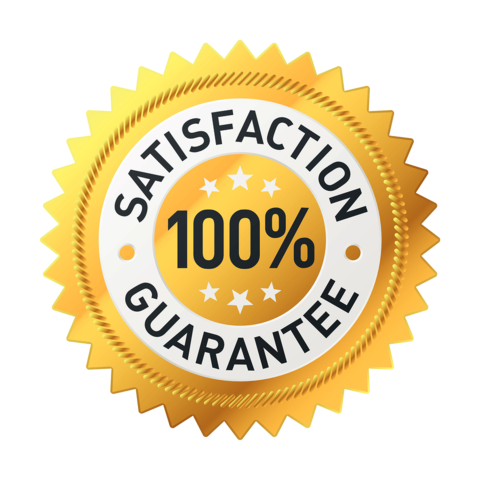 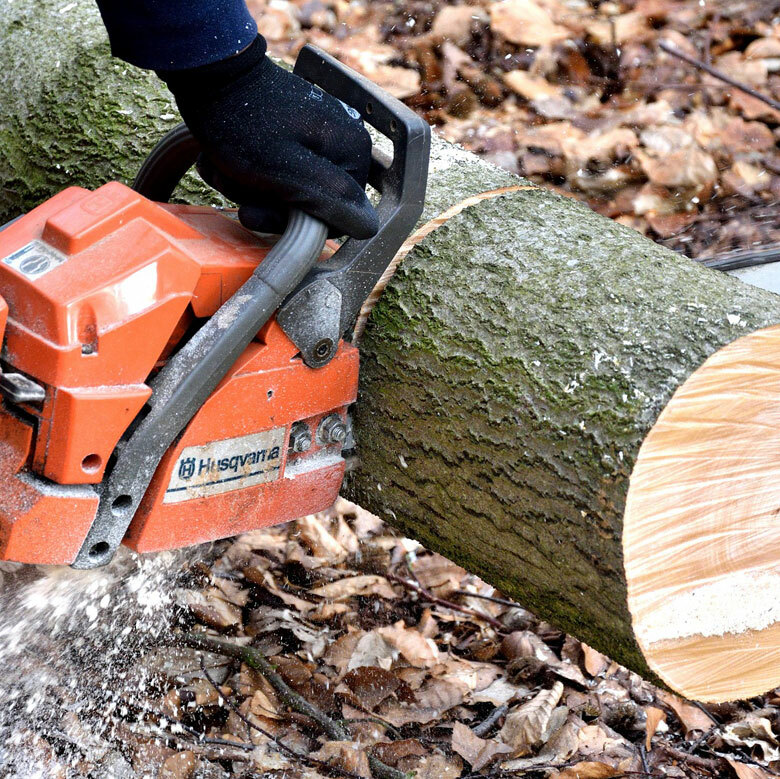 We can provide customers with benefits that just aren’t available from other Warner Robins tree services.